Recover various files in 550+ formats from your computer storage devices quickly, safely and completely. Deleted, Formatted, or Inaccessible? Get it all back now. * 550+ File Formats: Photos, videos, music, docs, emails, .zip, etc. 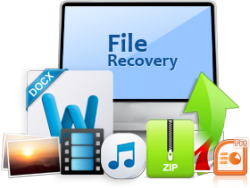 * Any Data Loss Situation: Recover deleted, formatted, or otherwise inaccessible files. cameras, iPod, MP3/MP4 players and more. * 100% safe. This Windows data recovery program works without any damage to your data. 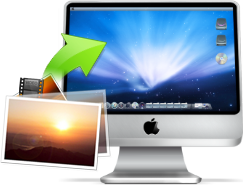 * Recover not only documents, but also photos, videos, music files, archives and emails. * Recover data from various devices and data loss situations. * 100% safe data recovery program to recover data without any damage on your data. * Flexible to pause, restart data recovery in the scan process according to your needs. * Save and import the previous scanning results to do resume recovery without rescanning. * File name, size and date filter let you find specific files quickly to save you much time. * Preview Common file formats, including BMP, GIF, PNG, JPEG, JPG, TIF, DOC, DOCX, HTM, PDF, PPT, PPTX, RAR, XLS, XLSX, ZIP, etc. 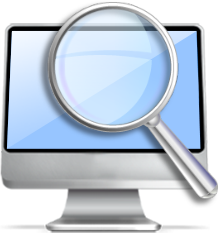 * Preview images before Windows data recovery to find your target files in short time..
* Preview one page of documents and archives to let you enjoy data recovery and evaluate the recovery quality in advance. * Retrieve data within only 3 simple steps, just as easy as 1-2-3. Follow the clear and brief instructions on the interface, and no prior recovery experience required. 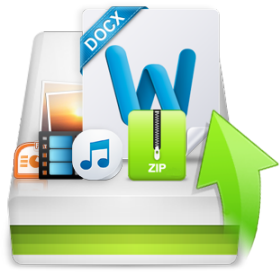 The friendly Wizard Mode recovery enables beginners to recover lost files by answering only two questions. How to Recover Deleted or Lost Files from Galaxy S9/S9+? How to Recover Canon EOS C300 CF Card Photo/Audio/Video MXF on Mac?